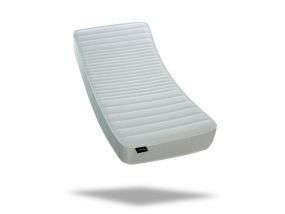 Jumpi are a new mattress company based in West Yorkshire. 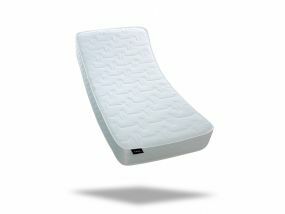 Their ethos is to provide top quality mattresses through design, new technologies and looks. Providing a full range of mattresses to suit all needs. Jumpi prices offer a great solution to those looking for a big brand name whilst leaving some extra cash in your back pocket.